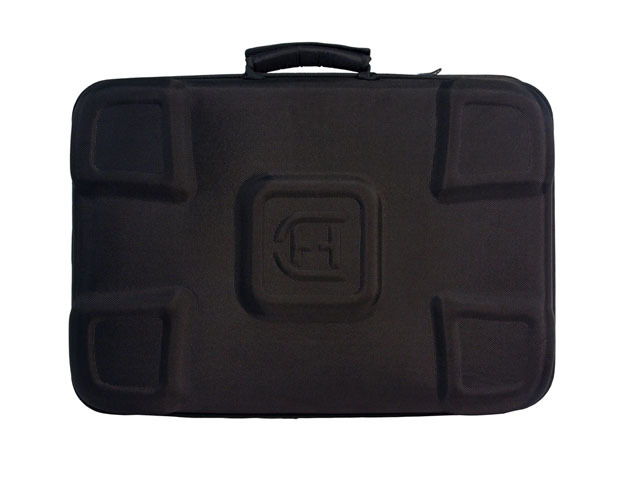 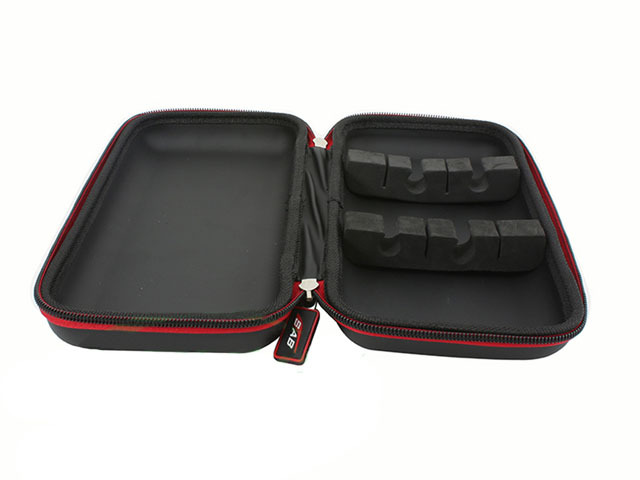 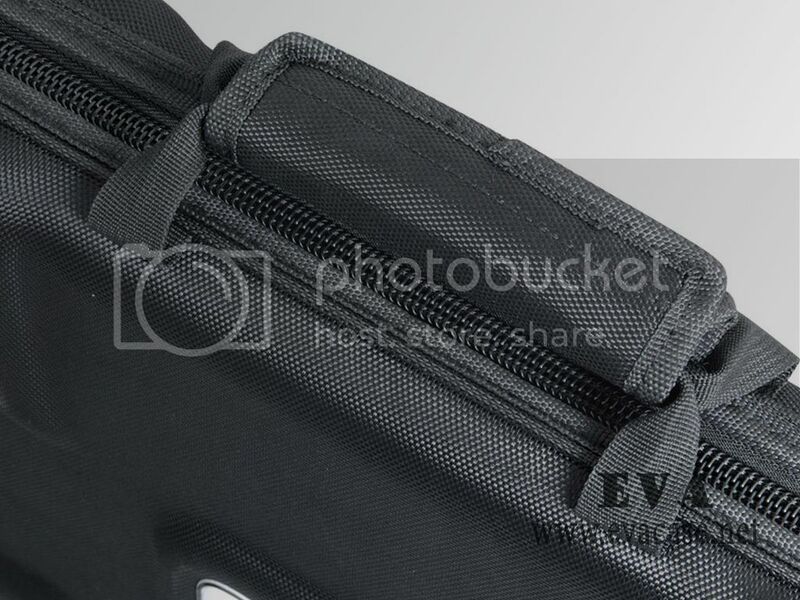 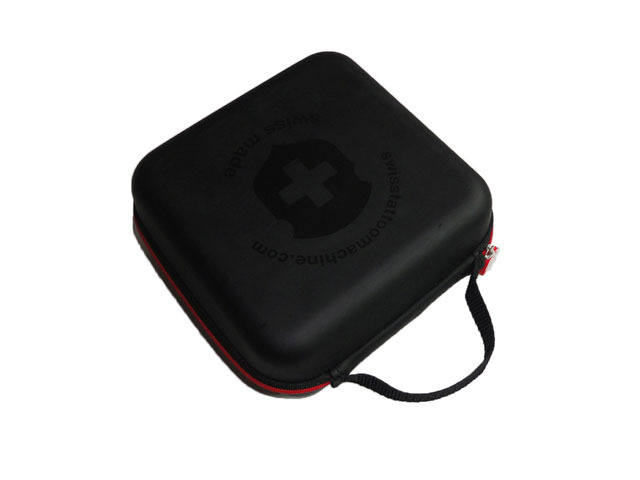 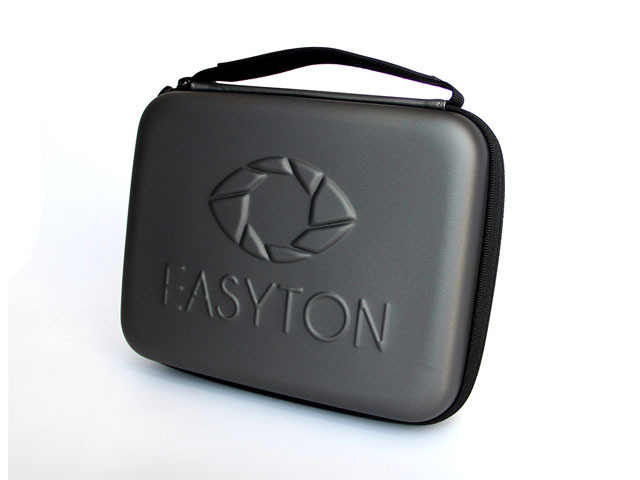 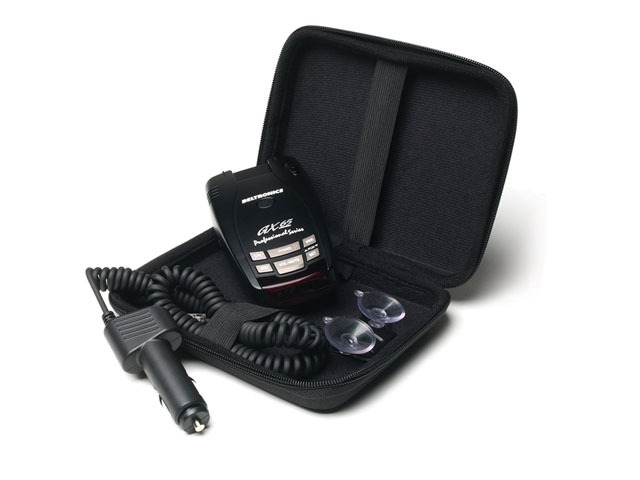 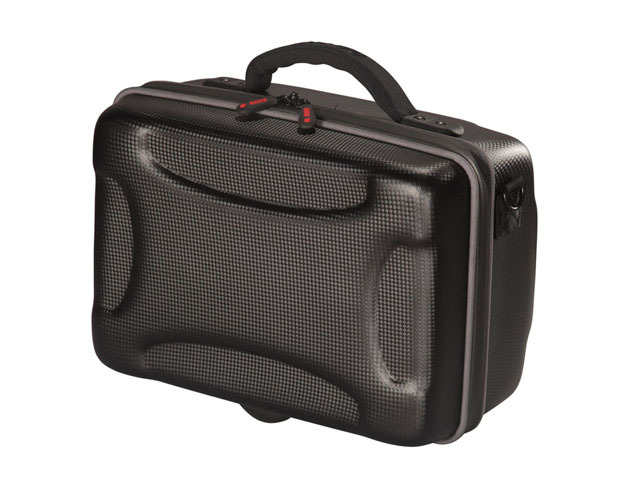 The hard case travel tool boxes is made from high density EVA foam, with heavy duty 1680D nylon coated, it’s a large size tool flight case, with shockproof foam inside, to protect your luxury devices safe while transport or travel! 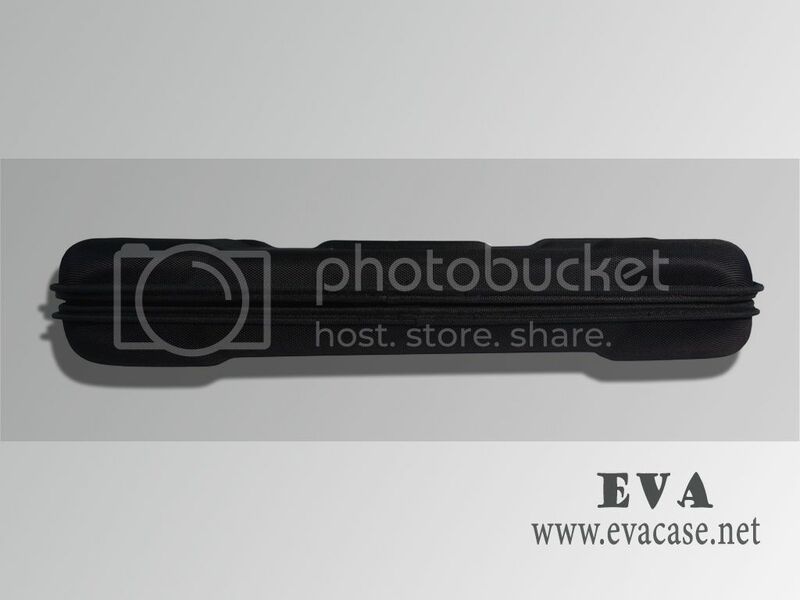 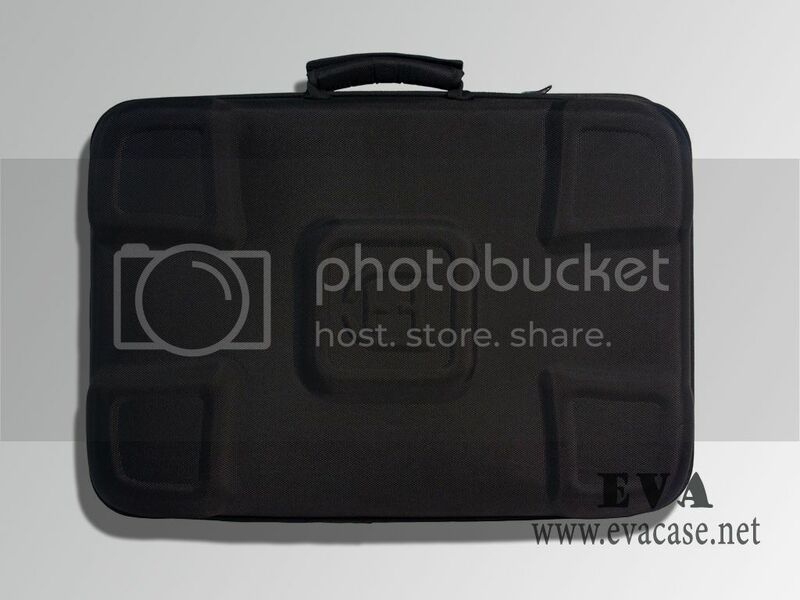 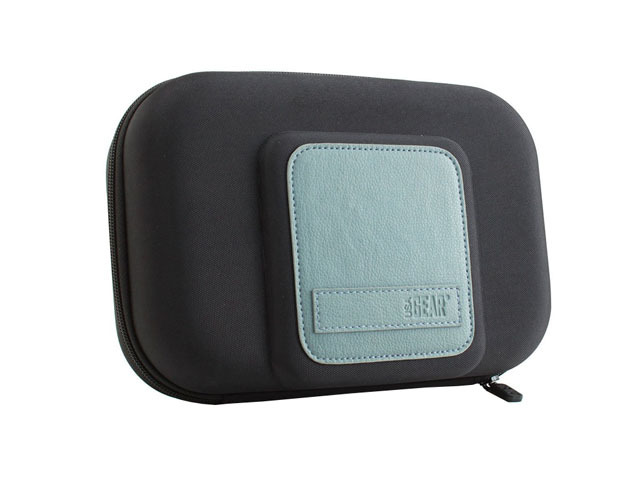 Dongguan EVA case manufacturer also provide other sizes tool travel case, we also custom made tool organiser case as client’s requests, you just need to provide your items dimension, and we will fast design a draft for you ASAP. 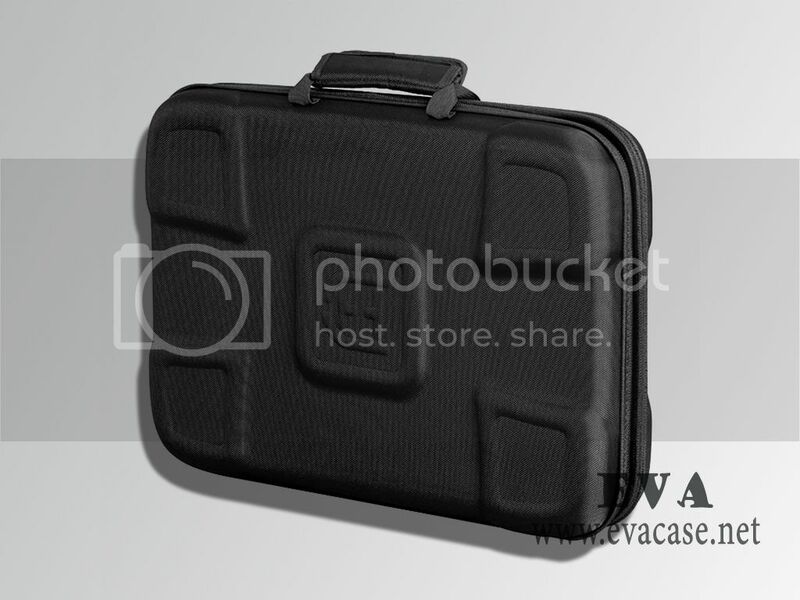 Unit price: 15.8 USD per pcs based on 500 pcs. 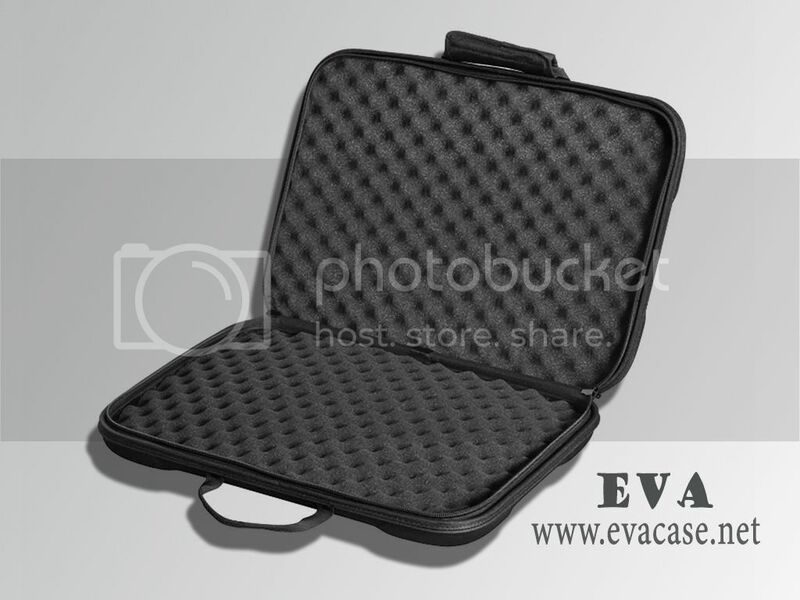 Final price will be confirmed depends on client’s detailed requests. 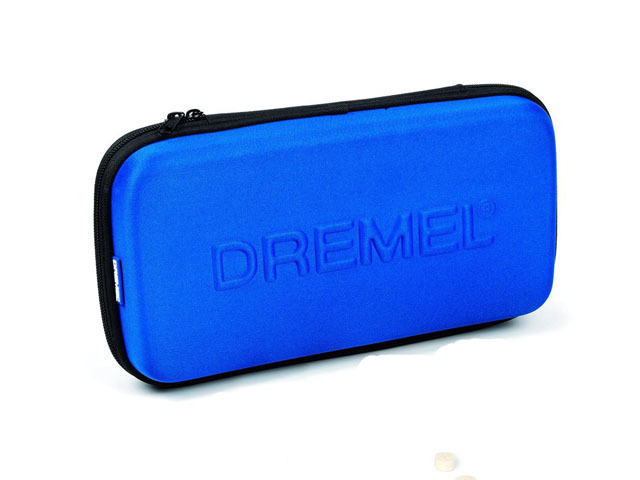 Free sample: only regular customer could share free sample.